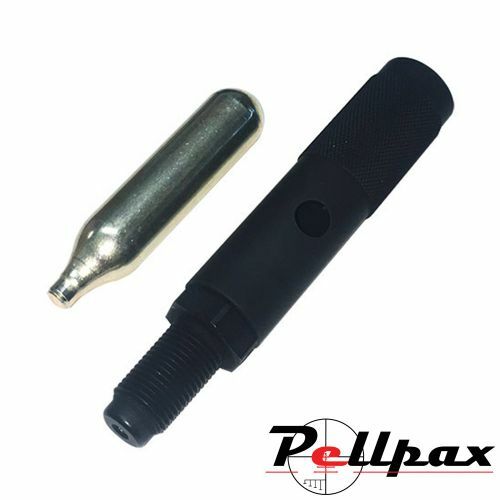 This co2 adaptor has been designed specifically for the range of Sig Sauer MPX and MCX rifles to allow the use of 1 x 12g co2 capsule instead of the larger 88g ones. Perfect for short plinking sessions and checking that everything is still working in perfect order. 12g co2 capsule not included, for illustration purposes only. Add this item to your basket & spend an extra £470.01 to apply for finance.